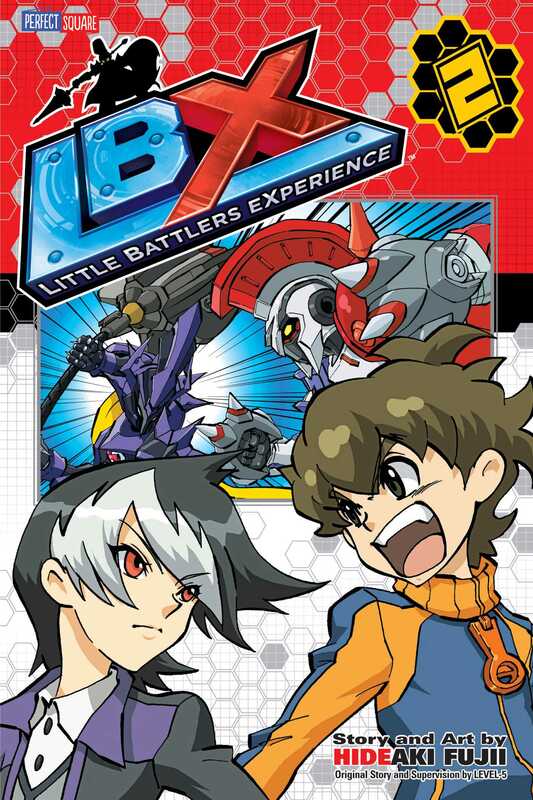 Van enters the LBX World Tournament, Artemis, and begins to battle his opponents. He's trained well, but he's still a noob. Can he hold his own against the best of the best? His father's true fate could hang in the balance.